$55,250 x 84 Months @ 6.99% APR (estimated financing rate, cost of borrowing $14,688). 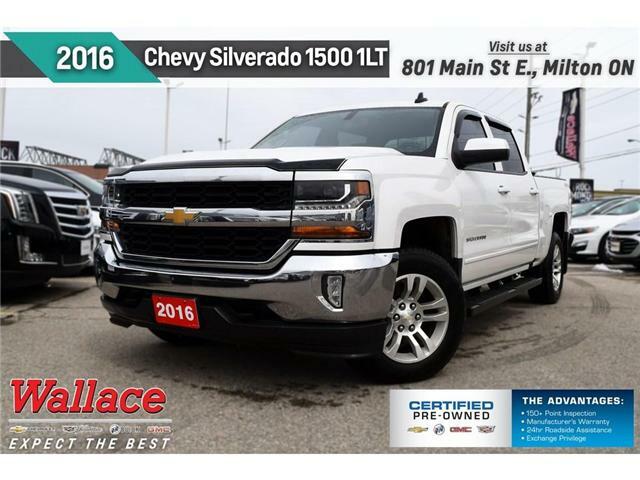 $13,998 x 84 Months @ 6.99% APR (estimated financing rate, cost of borrowing $3,721). $31,998 x 84 Months @ 6.99% APR (estimated financing rate, cost of borrowing $8,506). So MUCH SILVERADO!! 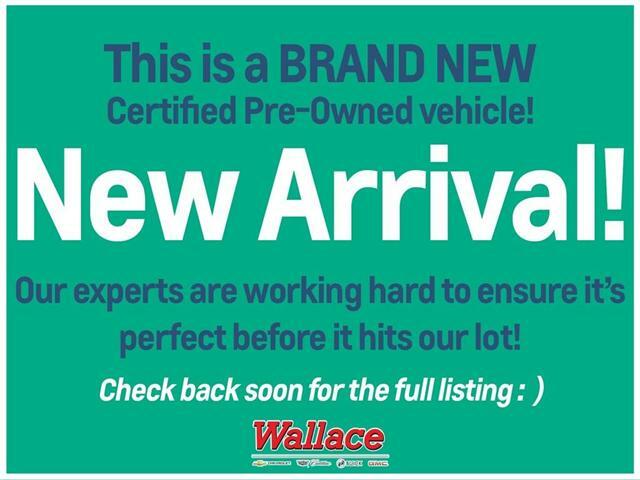 Why buy new when you can keep thousands in your pocket and get all the perks of a new vehicle?! Loads of great features! Super clean inside and out! Factory warranty! And that's before we mention all the awesome features this bad boy has to offer. 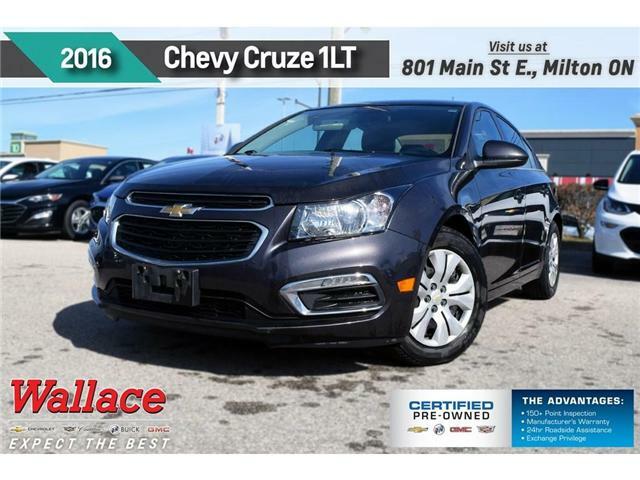 $34,888 x 84 Months @ 6.99% APR (estimated financing rate, cost of borrowing $9,275). $33,488 x 84 Months @ 6.99% APR (estimated financing rate, cost of borrowing $8,903). $33,699 x 84 Months @ 6.99% APR (estimated financing rate, cost of borrowing $8,959). TACKLE the streets or the dirt with ease in this super-capable Canyon SLT! $64,998 x 84 Months @ 6.99% APR (estimated financing rate, cost of borrowing $17,279). $43,488 x 84 Months @ 6.99% APR (estimated financing rate, cost of borrowing $11,561).